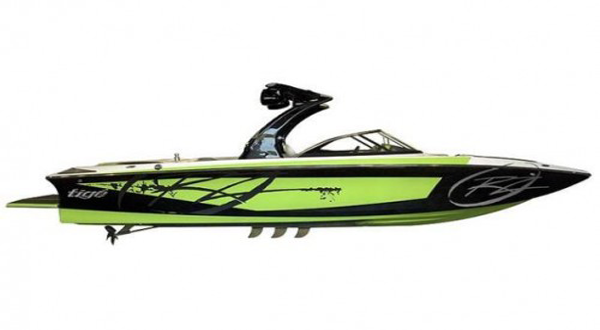 AZ Power Toys provides Jet Ski rentals to the Phoenix area. Whether you are looking for a day on the lake or a trip to Powell, we provide powerful reliable Jet Skis. Get your Jet Ski Rental Today! Jet Ski Rentals Phoenix Arizona! Get your AZ Jet Ski rental today!! At Arizona Power Toys we provide Yamaha Jet Ski rentals in the Phoenix and Mesa Arizona metro areas. 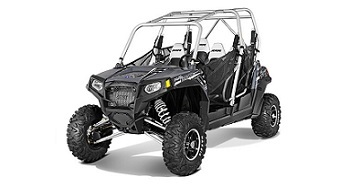 Arizona Power Toys provides reasonable Jet Ski rental prices and is great for a weekend get away to close by lakes and recreation areas or for longer trips to Lake Powell and other lakes. 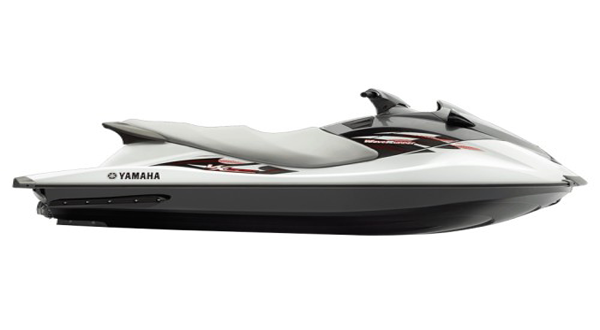 The Yamaha Jet Skis are very powerful and can even be used to tow a tube. Arizona Jet Ski rentals are a great way to get family together and have a fun outing at the lake that everyone can enjoy! If you have any special requests for a Jet Ski rental in the Phoenix metro area then please let us know as we are willing to do our best to accommodate our customers. Choose us for your next Jet Ski or Waverunner rental in Phoenix or surrounding areas.It is easy to reserve Jet Ski rentals with our online reservation system. You can also contact us by email or phone. Book a reservation today and start enjoying your Phoenix summer with a fun Jet Ski or Waverunner rental from Arizona's Jet Ski rental center, AZ Power Toys! Get your Phoenix jet ski rentals today & hit the lake! We Match Reasonable Competitors Prices!